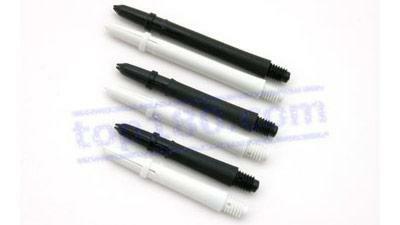 SET 3 LARO NYLON SHAFTS ¦ Darts, dartboards, electronic scoreboards and all darts accessories. Set 3 Laro nylon shafts. Made in Japan. Complete with slot lock rings.